All gamers have their own personal list of games that they grew up with, which includes their favorite games of all time. These lists would be incomplete without classic JRPG series like Pokemon, Final Fantasy, Dragon Quest and Earthbound. Now, Japanese publisher Experience Inc. has announced that the Xbox One will be receiving two JRPG releases: Stranger of Sword City and Students of the Round 2. JRPGs are known for their quirky and addictive gameplay. Their cast of characters that, at first glance, looked out of place eventually grow on the player and quickly become some of their favorite characters from any video game (looking at you, Final Fantasy). Fans of the genre are already enthusiastic about how this is a good start to getting more Japan-exclusive games released in North America, and Xbox One owners are certainly excited to get some JRPGs on the console. 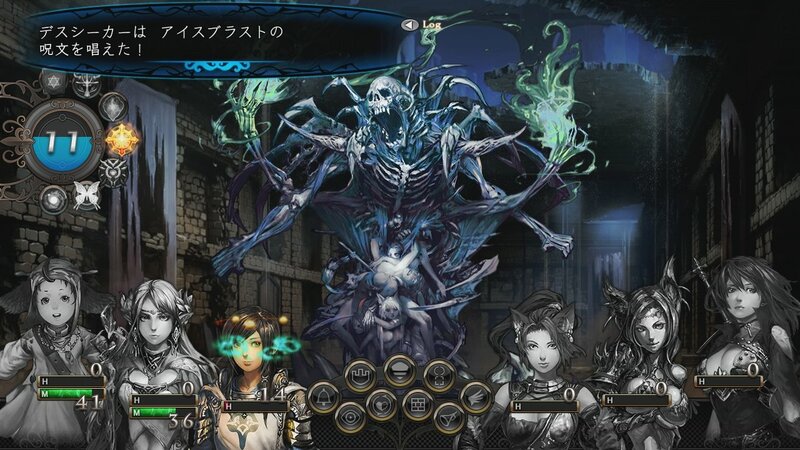 The first game, Stranger of Sword City, has currently been released in Japan only. It is a dungeon-crawling JRPG that was originally released on the Xbox 360, PlayStation Vita and PC. The Xbox One release will feature a redesigned art style, but players will have the option to choose between the two styles if they have a preference. Stranger of Sword City is said to be released sometime between January and March of 2016. The second game is going by the working title Students of the Round 2, and is still early in development. The developers claim to be taking the game in a direction akin to Fire Emblem and Shining Force, so it is safe to assume that this release will be more of a tactics-based RPG. How do you guys feel about JRPGs getting westernized releases? I am hopeful that it will lead to more Japan-exclusive games getting their own releases in English, as these games are almost always addictive and contain countless hours of fun. Tentative, 31IT3INV4SI0N and God like this.